Tune in and watch us on QVC’s “Gourmet Holiday Show” on November 11th from 1-3pm Pacific Standard time to find out more about a very special offer. Available on QVC.com and by calling QVC only. Get (6) 1 lb. 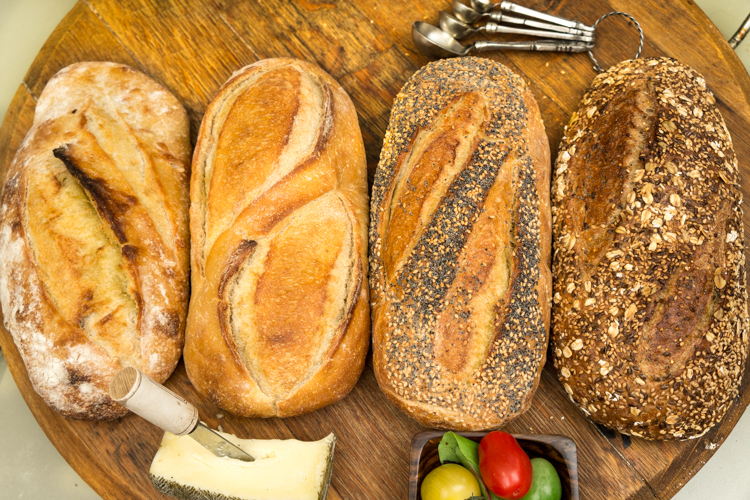 Artisan Bread Sampler – includes one French loaf, one Tuscan loaf, one sourdough loaf, one rosemary loaf, one seeded French loaf, and one seeded Italian loaf. QVC Event Price: $39.56, includes shipping. Tune in and watch us on QVC’s “Gourmet Holiday Show” on November 11th from 1-3pm Pacific Standard time to find out more about a very special offer. Available on QVC.com and by calling QVC only. Get (6) 1 lb. 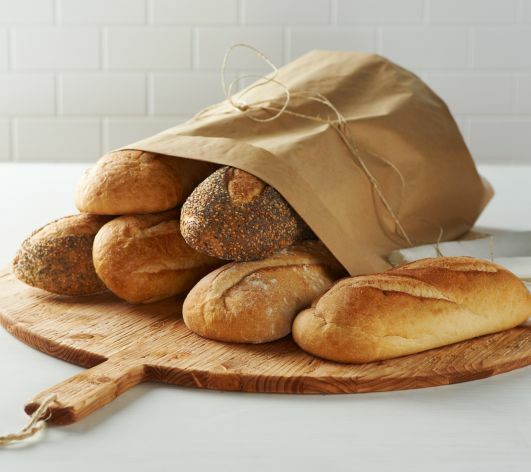 Artisan Bread Sampler – includes one French loaf, one Tuscan loaf, one sourdough loaf, one rosemary loaf, one seeded French loaf, and one seeded Italian loaf. QVC Event Price: $39.56, includes shipping. This special offer allows you to buy bread now for Thanksgiving, Hanukkah, and Christmas. You can purchase these as gifts for your friends, family, and even your co-workers. Thanks to our patent pending Stay-fresh packaging, your bread will stay fresh until Valentines Day, but we think you’ll eat it before then. Artisan Stuffing Recipe On-line Coupon Code!